Dos any one of you ever add rom into these two socket ? It seems you'll have to be the first to try it. Ant0niutti , thanks for the link ! but it s seem that only the disk have been translated , or did I miss something ? 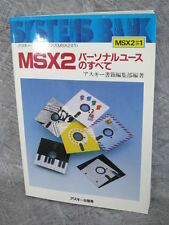 sound nice to modify the turbo-r to get a english msx-view version in a turbo-r..
Just MSX View has been translated, I think. 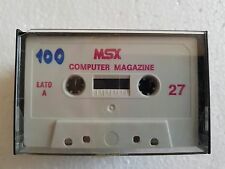 I justed tryed to run msxview from disk but i was not able to start it. I used the disk image (.dsk file) and blueMSX (turbo-r) If i type view on the prompt the machine is loading but after some time it go's back to the dos command line prompt .